Do these three look familiar to you? 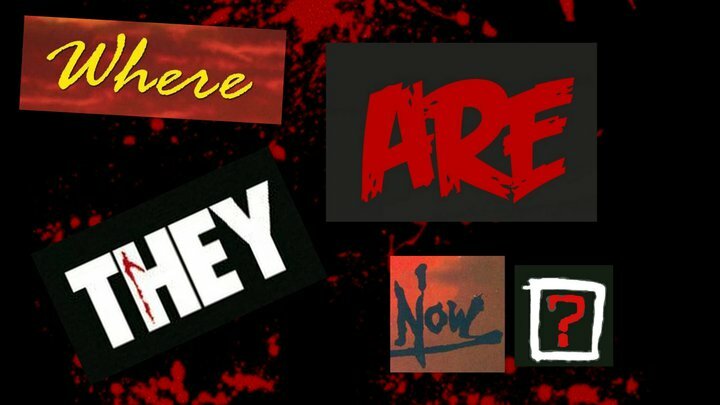 Yes that's right this month's "Where Are They Now?" 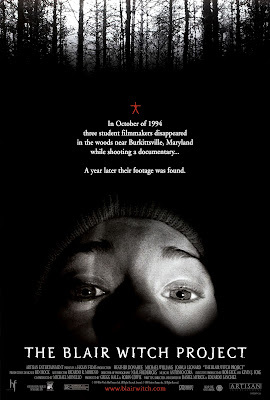 segment is on "The Blair Witch Project" cast. 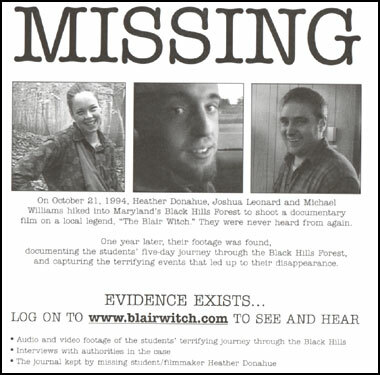 Back in 1999 When "The Blair Witch Project" was released, something very strange happened. Due to viral and very clever marketing and advertising people were flocking to cinemas all over the world to see this film. Eventually the box office gross reached $248,639,099, it was a huge phenomenon. Well here we are to see what happened to the cast. Heather Donahue (born December 22, 1974) is an American writer and actress. Donahue was born in Upper Darby, Pennsylvania, the daughter of Joan (an office manager) and James Donahue (a printer). 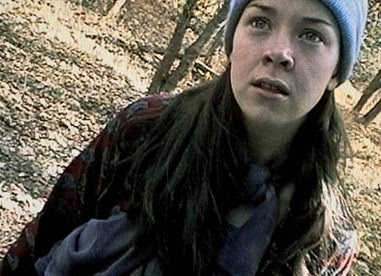 Heather first came to public attention after appearing as the lead character in Haxan Films' 1999 horror film "The Blair Witch Project". Following the success of the film, she went on to appear in an array of independent films, as well as guest appearances on several television shows, most notably for her starring role in the science fiction miniseries Taken and a guest appearance on the sitcom "It's Always Sunny in Philadelphia." In 2011, Donahue signed a publishing deal for her debut book "Grow Girl", about her time as a medical marijuana grower, which was released on January 5, 2012 by Gotham Books, an imprint of Penguin Group, USA. Talking about her character from "Blair Witch" she stated: "It's so funny because I've heard people say it's a feminist movie because there's a woman in charge and I've heard it called a completely anti-feminist movie because this woman screws everything up. It's just who cares really? It's just a movie. But I think you can look at it as a feminist film. 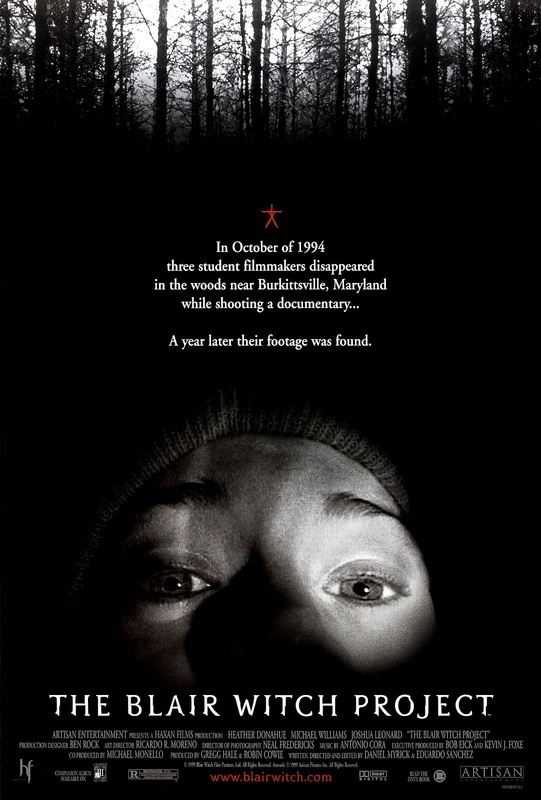 I mean, well, hell, if the Blair Witch is a woman, she's really ultimately control of everyone in the film." Williams was born in The Bronx, New York (July 25, 1973) and attended Westlake High School in Thornwood, New York. He graduated from SUNY New Paltz. He is also a national member of Kappa Sigma Fraternity at New Paltz. 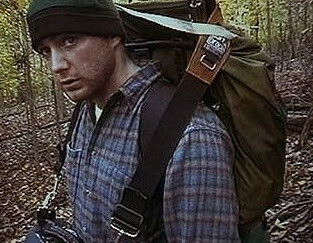 An American actor, famous for his role (using his own name) in "The Blair Witch Project". Williams also appeared on "Law & Order" in February 2000 as a man whose ex-wife killed their son. Williams also appeared in "The Objective" and numerous independent films. Williams is now the manager of the Big Blue Door Theater, based in Hawthorne, New York. on the amount he was paid ($1,000) by the producers he stated: "I'm sure they're going to take care of me, and even if they don't, I don't care. Because you know what? I'm going to be on Jay Leno in two weeks!" Leonard was born in Houston, Texas (June 17, 1975) , the son of Joann, an operator of a children's theatre, and Robert Leonard, a theater professor. He was raised in State College, Pennsylvania. When he was six, he was convinced by his father to appear in plays like "Life With Father". However, when he reached his teens, he decided he did not want to act. He pushed to obtain his GED at age 16 and underwent survival training with Outward Bound as preparation for a year and a half stay in Mexico where he volunteered with a youth services organization. After teaching poor children in Puebla, working as a gardener and hiking through the jungles of Central and South America, Leonard returned to the U.S. to spend a year at Penn State. He then decided to head to Manhattan and try his luck as a filmmaker and photographer. Leonard graduated from the New York Film Academy School of Film and Acting. In New York, Leonard found work taking portraits of musicians, toiled as a band promoter, acted in occasional student films, and worked in various production capacities on shorts and documentaries. 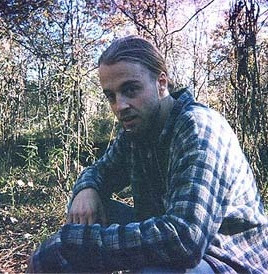 In 1998, he auditioned for and landed one of the three principal roles in "The Blair Witch Project". Although he reportedly only earned an initial salary of $500, the experience proved rewarding in other ways as the film combined acting and photography — two things he enjoyed. After the premier screening at Sundance and the subsequent hype of the film, Leonard found himself in the spotlight, appearing in magazine covers and getting roles for other movies. Ultimately, he earned $4 million from the revenues of the film. In 2000, he appeared in HBO's "Sacrifice", starring Michael Madsen and Bokeem Woodbine, and in "In the Weeds", starring Eric Bogosian and Molly Ringwald. Leonard made his studio film debut with Cuba Gooding, Jr. in "Men of Honor". He followed with an appearance in Scott Kalvert's "Deuces Wild" in 2001. In 2004, he starred in the horror film "Madhouse" and stars 2009 in the Thriller "Bitter Feast". Leonard directed the short film, "The Youth in Us" (Sundance '05). Art doc, Beautiful Losers followed, winning the Grand Jury prize at Cinevegas in 2008. He starred in the acclaimed 2009 film "Humpday", for which he won the "Best Actor" prize at the Gijón International Film Festival. Leonard had two films that premiered at the 2011 Sundance Film Festival -- As an actor, starring in Vera Farmiga's directorial debut "Higher Ground", Leonard played a man at odds with his wife (Farmiga). He also directed and starred in "The Lie", a devilish morality tale adapted from the story by acclaimed author, T.C. Boyle. The project, co-starred indie darlings Mark Webber, Jess Weixler, and Jane Adams. Most recently, he completed filming "The Motel Life", an adaptation of Willy Vlautin's novel, starring opposite Emile Hirsch and Kris Kristofferson. He has also directed music videos. On the "Blair Witch Project" he stated: "Blair Witch was such an anomaly, but it was also the first anomaly. I was 23. I was literally just kicking a heroin habit, and had absolutely no idea what I wanted to do with my life. So I think being thrust into the spotlight at that point was kind of psychically traumatic. Although I was really grateful for it, and I'm still kind of proud of the punk-rock ethos with which that film was made."